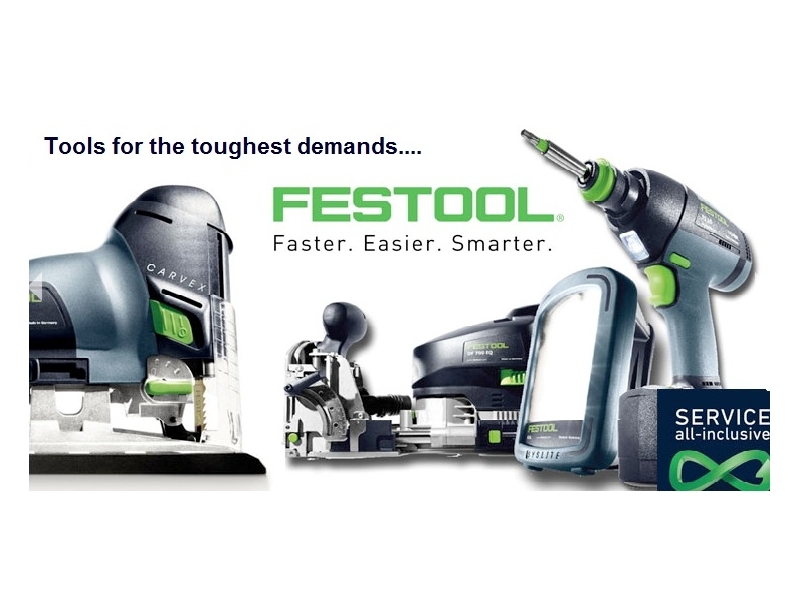 Over 90 years: Passion for high-quality power tools! 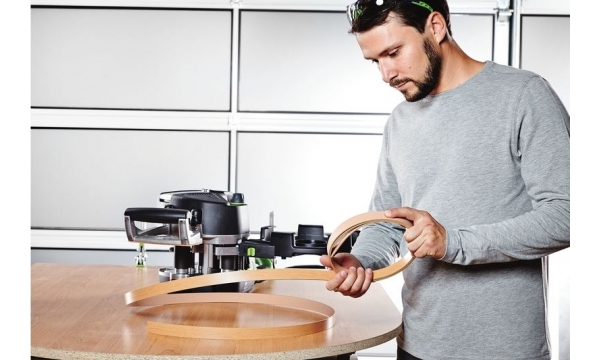 We strive to make tradespeople successful and proud! 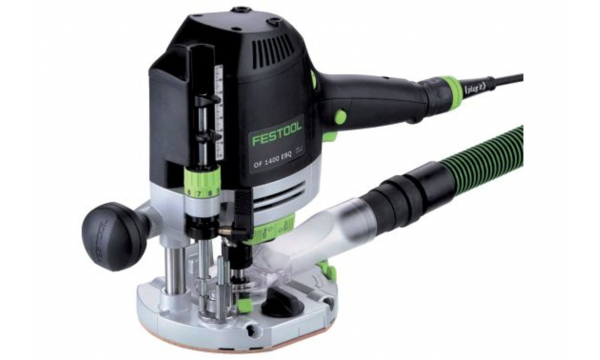 The Festool 18-volt system - Simply Clever! 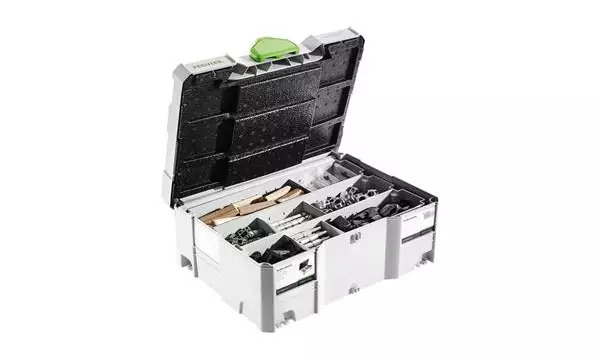 Thanks to our products and services we simplify tradespeople's work, be it in the workshop or on the construction site, and help them achieve the best possible results more quickly. 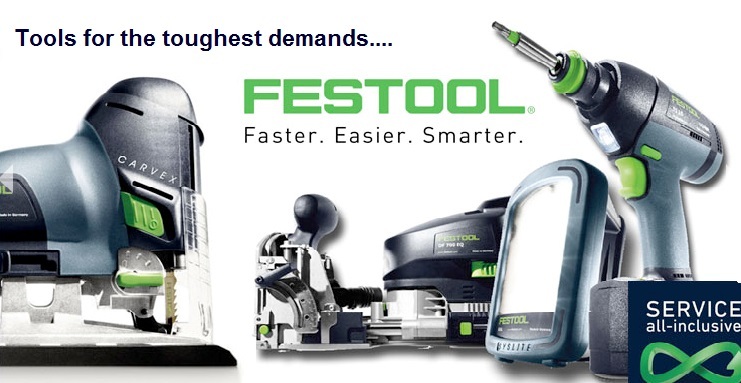 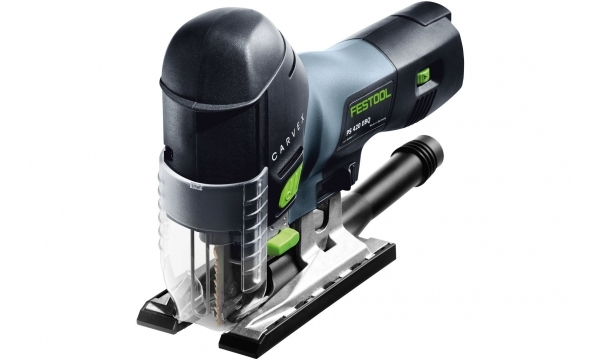 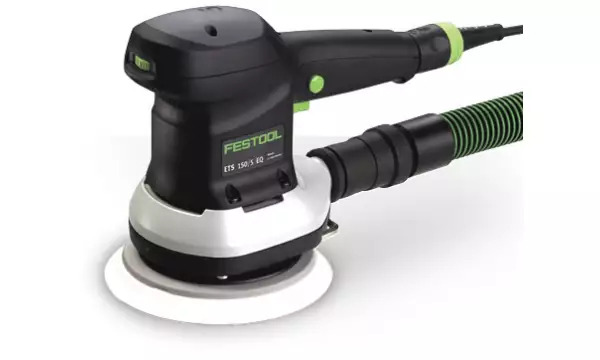 All tools from Festool originate from practical applications. 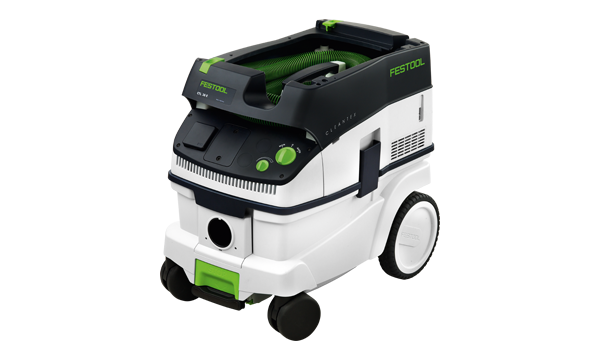 To tailor product features precisely to specific requirements, we maintain a close dialogue with professional tradespeople. 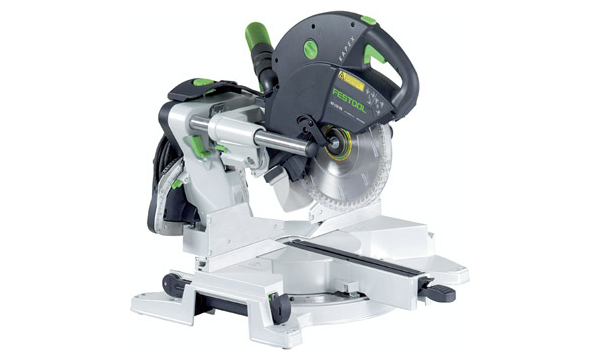 We are the tradesspecialist; for joiners, cabinet makers, timber construction, carpenters, painters, varnishers, renovation and restoration.